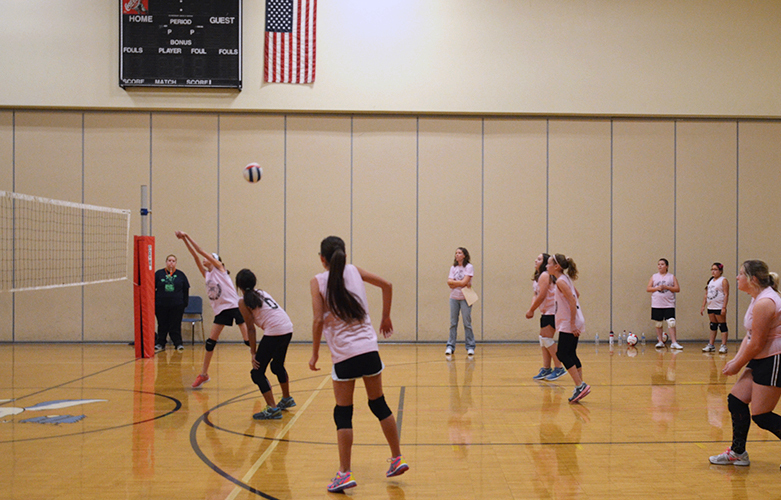 Youth volleyball registration takes place, in person only, during the month of August. The cost is $60 per player ($65 for non-residents). Practices start the following week and games begin in mid-October. The five age divisions are: junior (grades 3-4), intermediate 5 (grade 5), intermediate 6 (grade 6), middle (grades 7-8) and senior (grades 9-12). Registration must be completed in person between 8 a.m. and 5 p.m., Monday through Friday, at Kingston Center, 3226 Kingston Avenue. Participants register as individuals and are assigned to a team. Registration forms must be signed by a parent or legal guardian. Volunteer coaches are needed. If interested, complete a Youth Coach Application and return it to the Grove City Parks and Recreation office. For athletes participating in youth sports organizations (non-school sports), parents and athletes are required to review the concussion information annually.